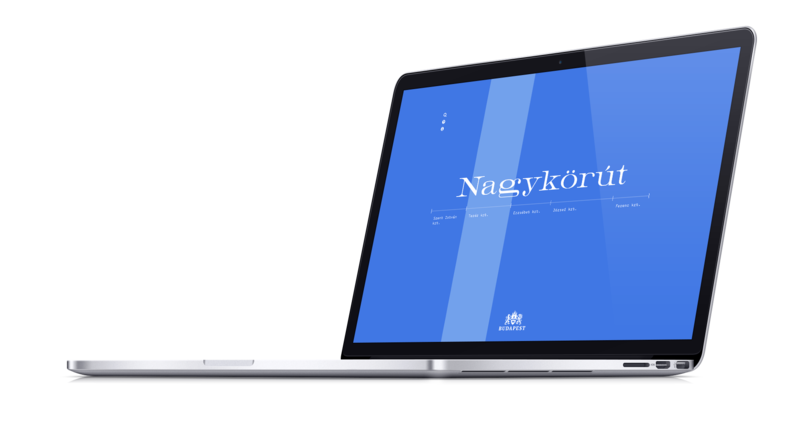 Nagykörút Portálprogram - Circumstances Creative Co.
We are a digital agency focusing on visual communication and web development. We were commissioned by the Municipality of Budapest to design and develop a website, showcasing and analysing the facades on Budapest's Grand Boulevard. The intention was to assist local shop owners considering re-designing their store portals in accordance with applicable regulations, by highlighting irregularities and offering suggestions. The project was coordinated by the Department of Public Building Design at Budapest University of Technology and Economics. Zrínyi 4, H-1051 Budapest V.